The weather turned cold this afternoon, so out came the stamps! : ) I combined two challenges today…a theme challenge of animals/pets over at http://www.global-design-challenge.com/ and a cute tag sketch over at http://retrosketches.blogspot.com/. I don’t own any animal stamp sets, so this little deer from an old Stampin’ Up! set called Warmth & Wonder fit the bill nicely. 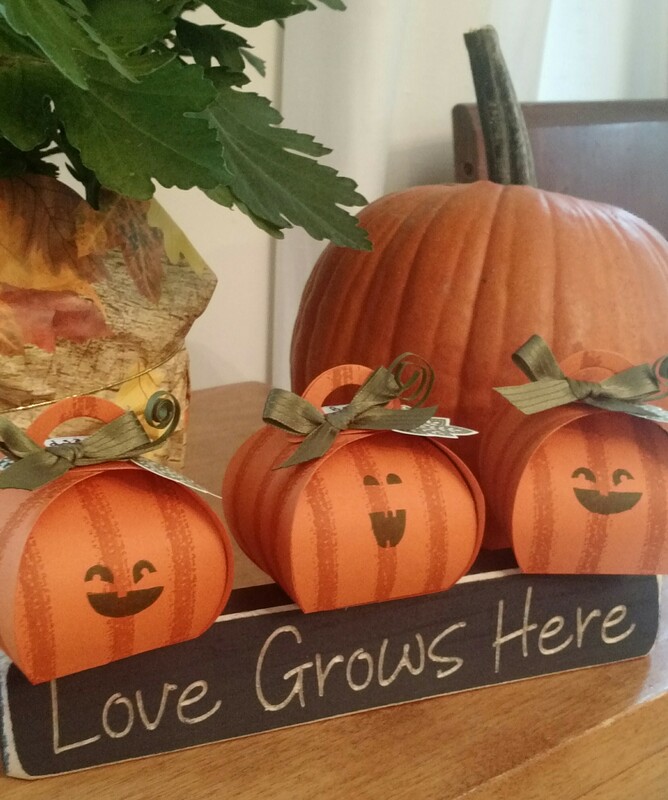 The sentiment is from Day of Wonder, another old Stampin’ Up! set. The DSP is the new Warmth & Cheer DSP Stack and the Garden Green strip is embossed with the new Cable Knit Embossing Folder. 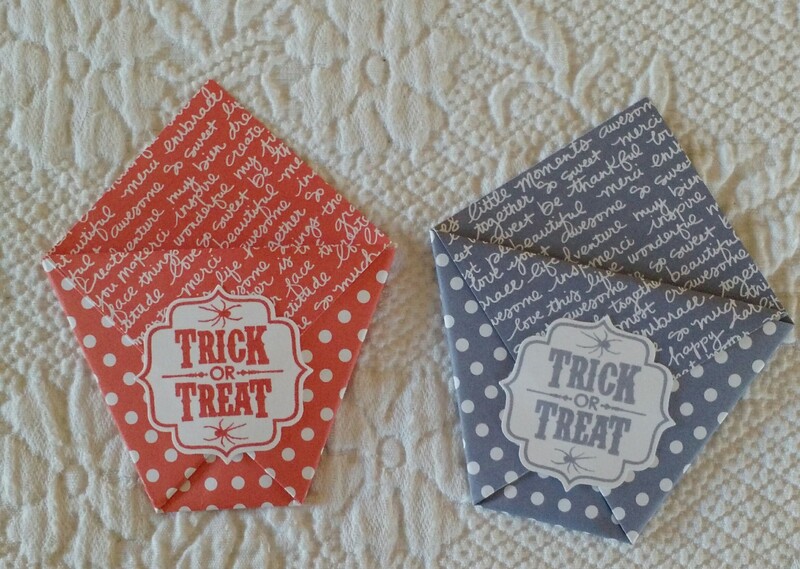 Hope you have some spare time to enter a challenge…they are so much fun! Happy Stamping, Dawn. One thing I’m enthusiastic about is challenges. I rarely get over to the weekly retro sketch challenges at retrosketches.blogspot.com/, but I just love them! This is my 5″ square card based on this sketch, using the new “Warmth & Cheer” DSP Stack. Plaids are my all-time favorite papers so I know I’m going to have lots of fun with this paper stack! 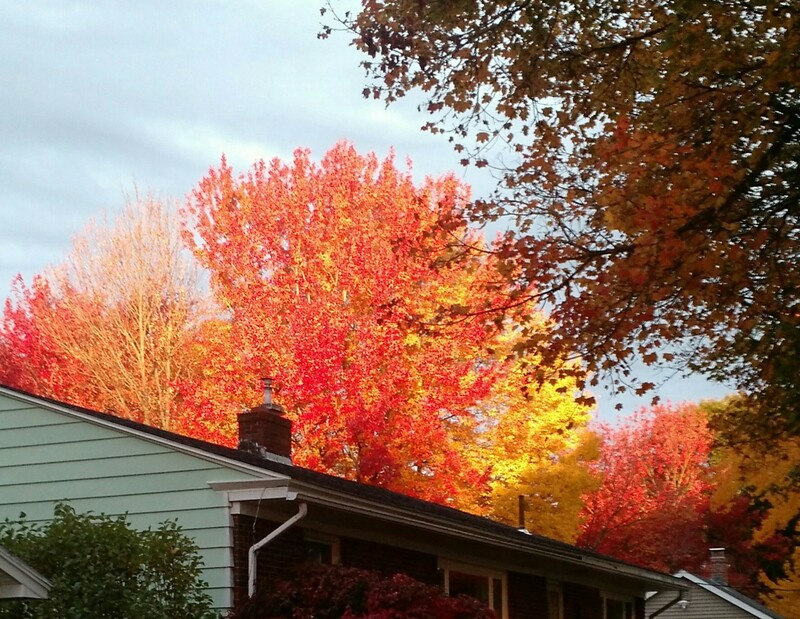 Hope you are enjoying the beautiful foliage as much as we have been here! I’ve been out in the garden for the past month, along with two camping trips with the Boy Scouts (without tents! ), but today I finally had a morning to stamp. I made a card for the challenge over at http://global-design-project.com. 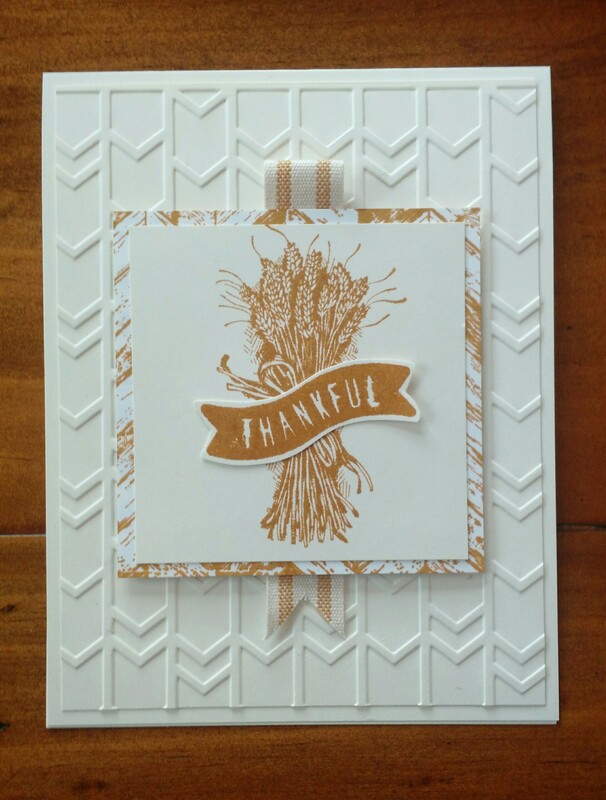 I started out with the Acorny Thank You Stamp Set, but after many combinations of acorns, ended up using only the “thankful” banner from that set. 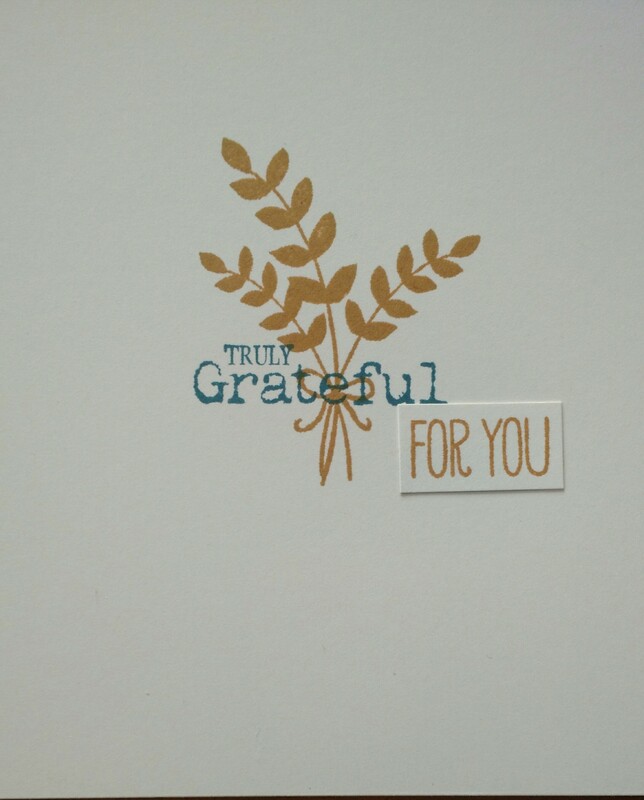 I used two older sets, Truly Grateful and For All Things for the interior sentiment and the remainder of the front of the card. 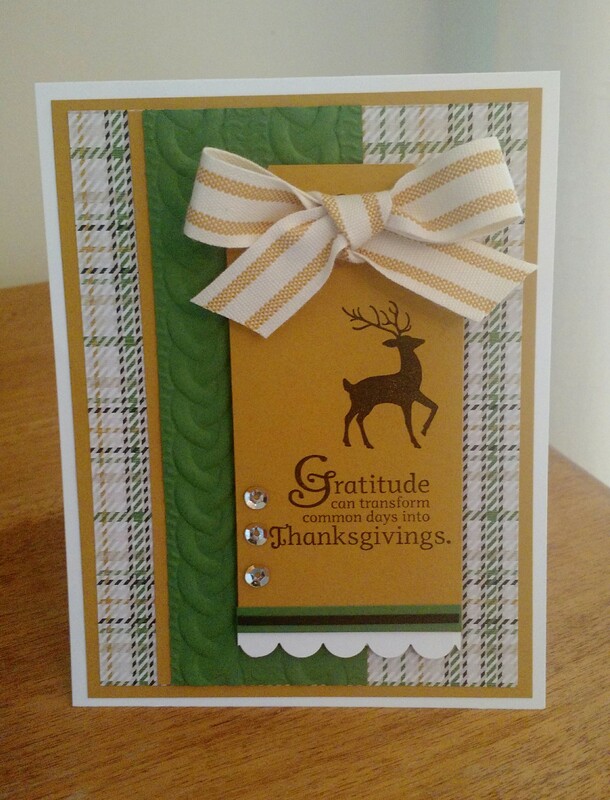 I started out making a “fall” card, but ended up with a Thanksgiving card! Happy (belated) Thanksgiving to our Canadian friends! 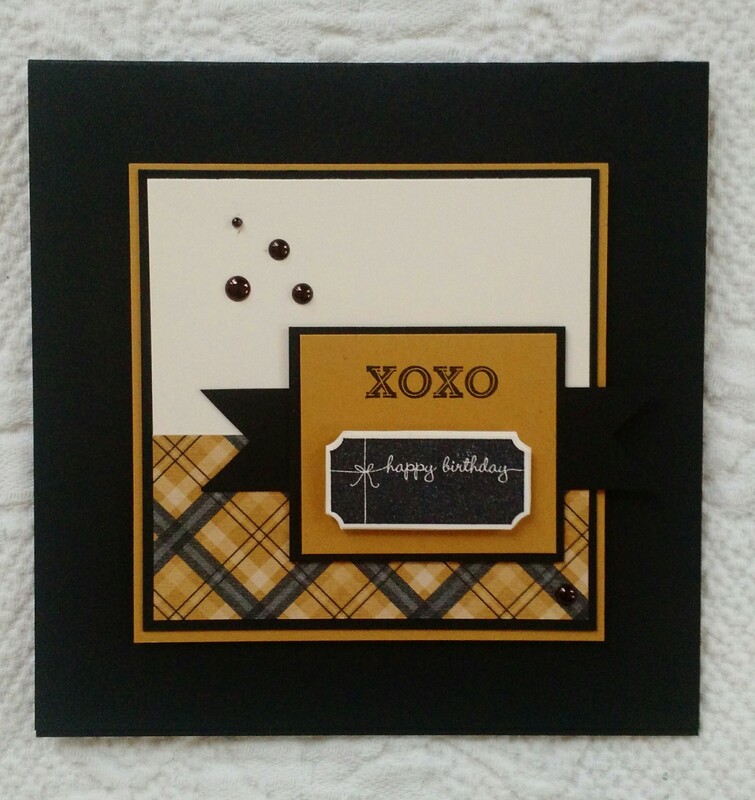 : ) Tip: For a little contrast on this monochromatic card front, I stamped the 3″ background “frame” on Whisper White cardstock, everything else on Very Vanilla.